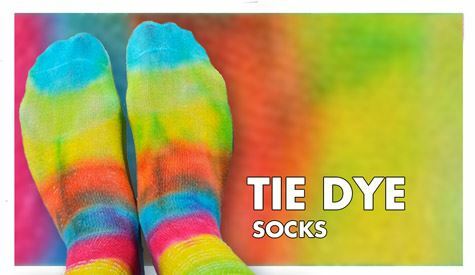 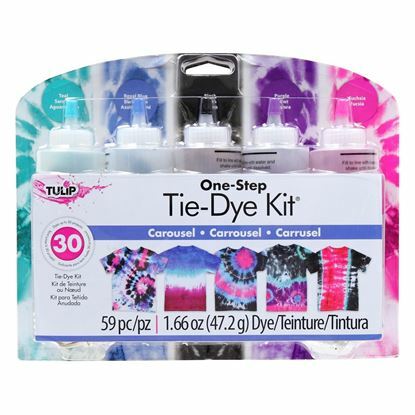 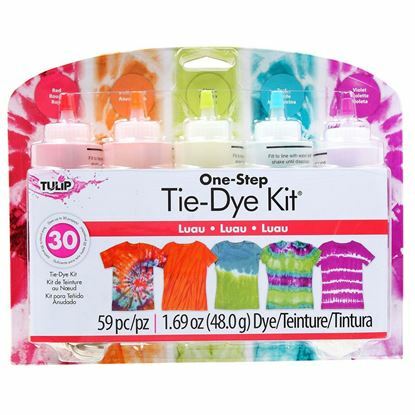 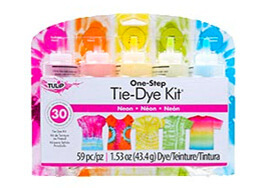 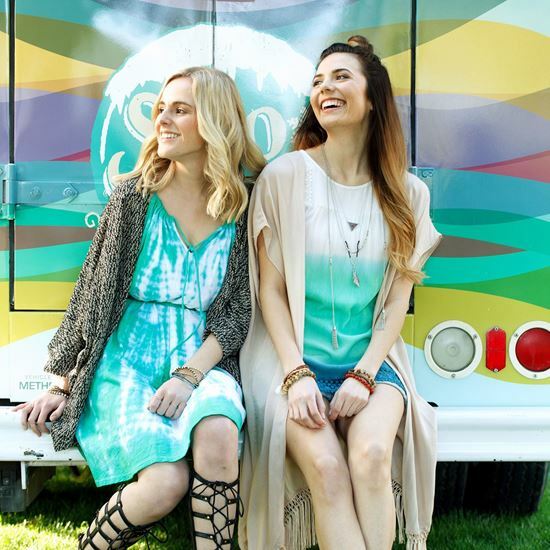 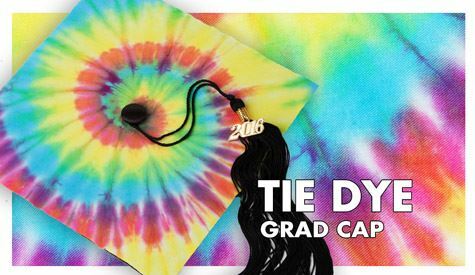 The Tulip Mermaid One-Step Tie-Dye Kit is full of magical fun! 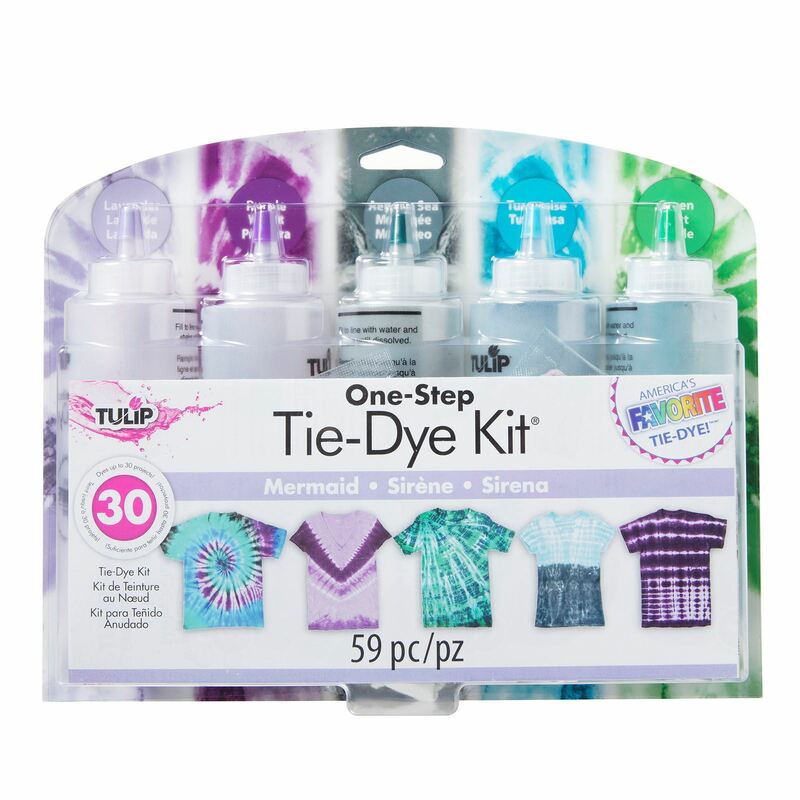 Stocked with 5 bottles of cool, ocean-themed One-Step Dyes (Lavender, Purple, Aegean Sea, Turquoise, Green), dye refill packs, supplies and an inspiration guide, this kit is ready for your creativity. 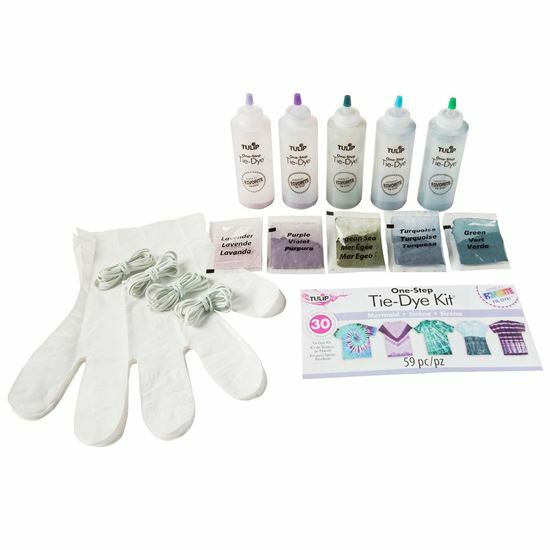 Grab your squad and start your mermaid transformation because this kit includes enough dye and supplies to create up to 30 projects. 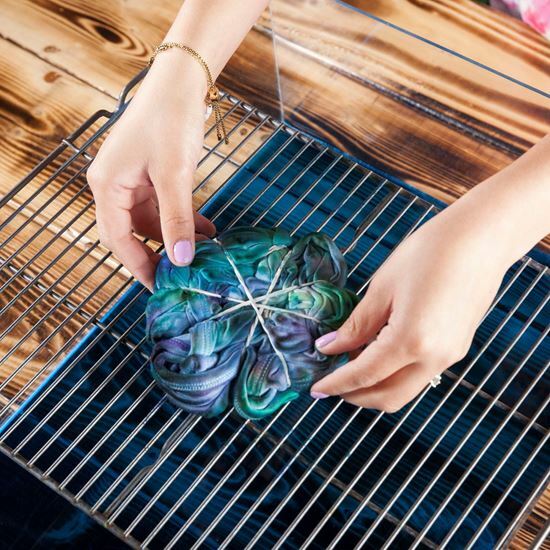 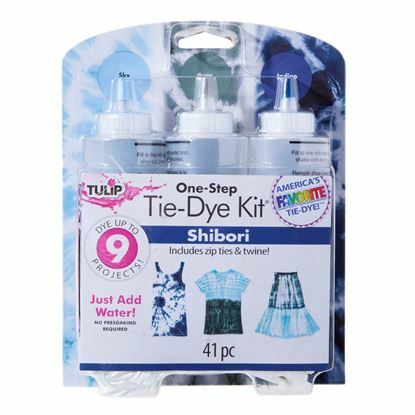 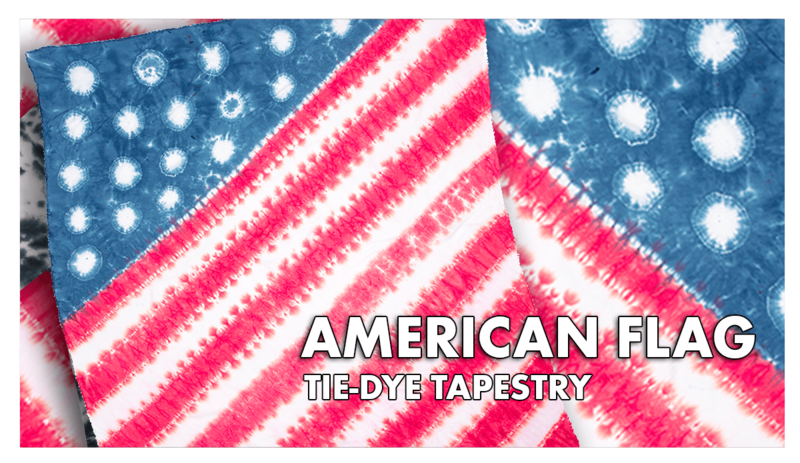 Shibori-inspired shades of indigo, sky blue, black, gray and turquoise tie dye - just add water! 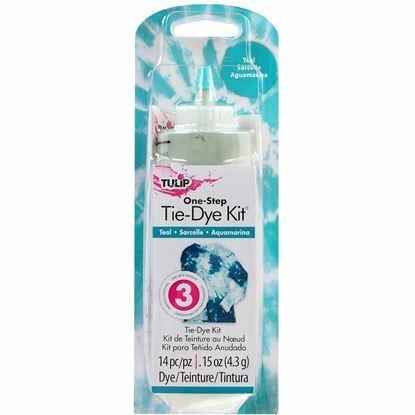 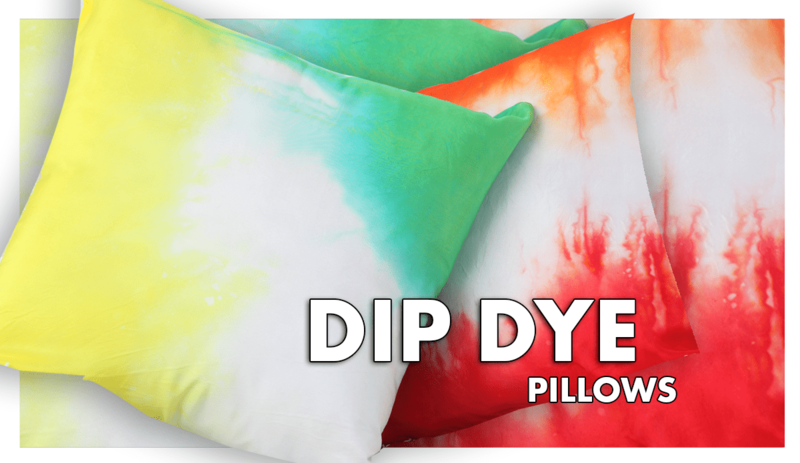 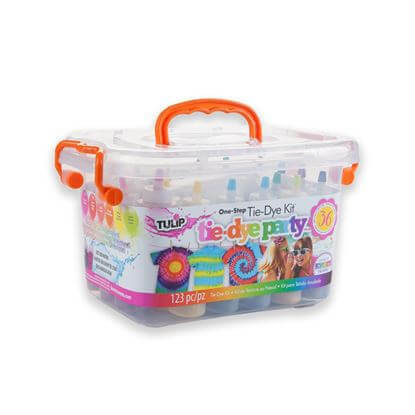 This teal tie dye kit is perfect for allover color, one-color tie-dye effects or adding to your tie-dye party extras! 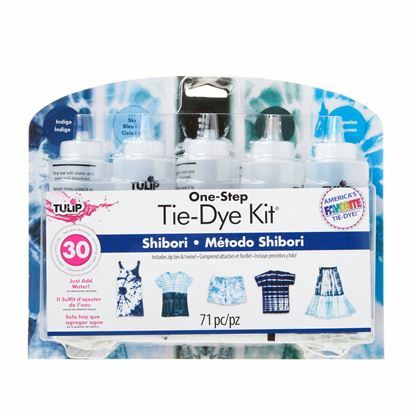 Shibori-inspired shades of sky blue, gray and indigo tie dye - just add water!